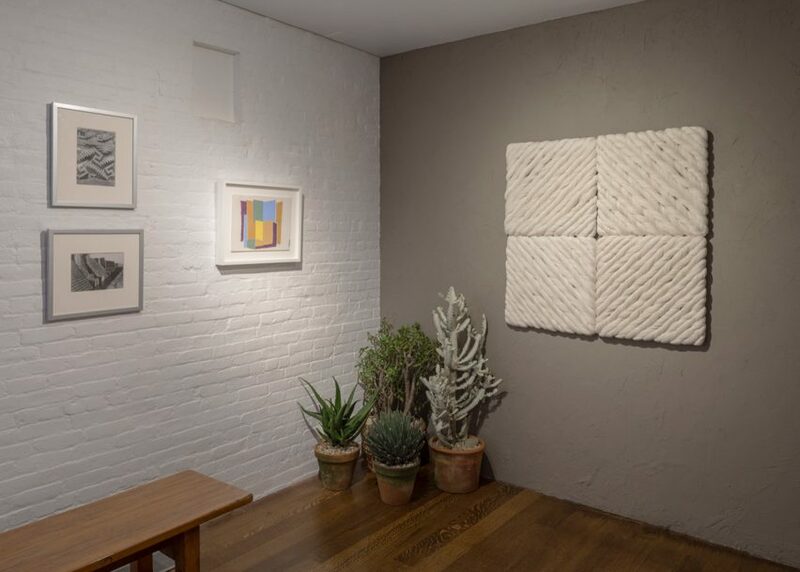 Drawings and furniture by legendary Mexican architect Luis Barragán are on display in Manhattan, alongside the works of prominent artists who have also used colour distinctively. 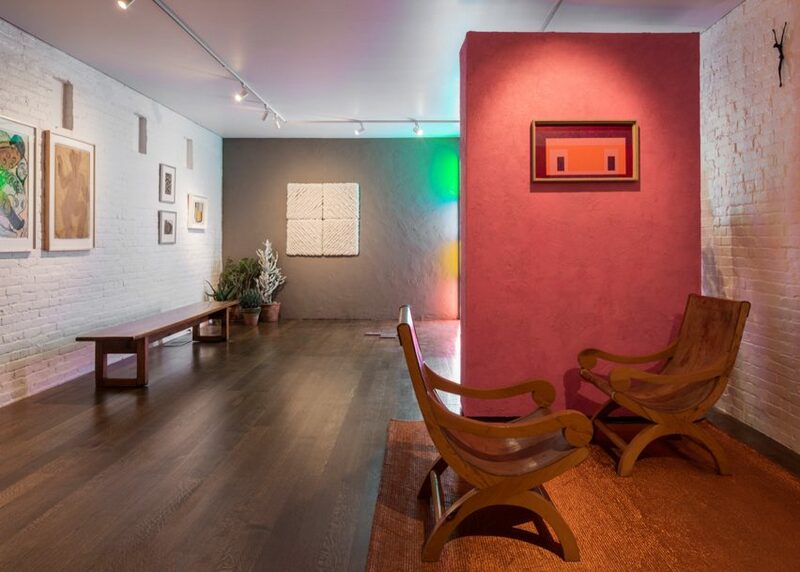 Curated by Oscar Humphries, Architecture of Color: The Legacy of Luis Barragán is the first exhibition at London gallery Timothy Taylor's 16x34 space in New York's Chelsea. The show combines pieces by Barragán – one of Mexico's most important 20th-century architects – with artworks by the likes of Donald Judd, Josef Albers, Dan Flavin and Agnes Martin. Awarded the prestigious Pritzker Prize in 1980, Barragán is well known for his use of colour in the modernist architecture projects he completed between 1940 and 1970. 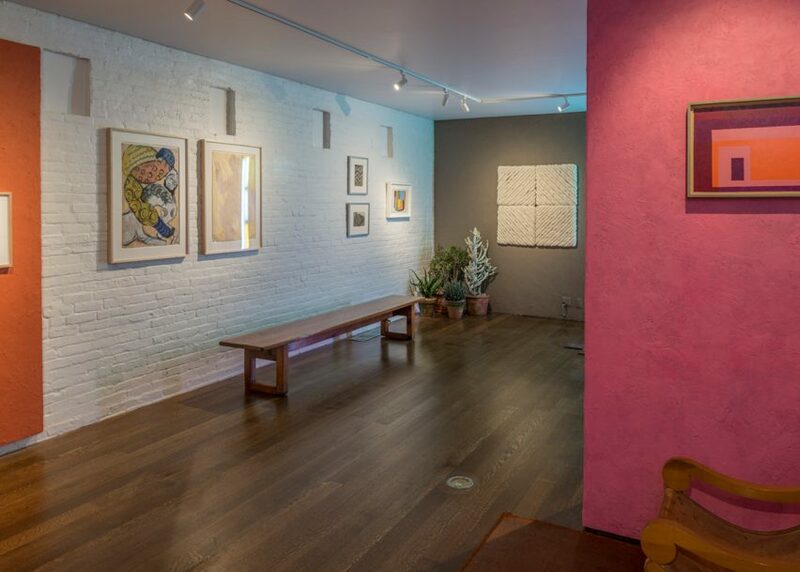 "Barragán's bold use of colour, his masterful manipulation of natural and artificial light, and his command of form, which he applied to local and international architectural practice, placed him at the very forefront of 20th century architecture," said the gallery. The abstract forms and hues of his buildings are reflected in the art on display for the exhibition, like Flavin's fluorescent neon tubes. Barragán's original drawings and furniture pieces are on loan from the Swiss-based Barragán Foundation, which keeps a tight control over the architect's archive. Earlier this year, an artist created a diamond from Barragán's cremated ashes that she hoped to trade for the return of his archive to Mexico – a move that outraged one of his descendants. The ink, pencil and felt-tip drawings are mounted on coloured plaster panels that evoke the surfaces of Barragán's architectural projects, including the iconic Fuente de los Amantes fountain and Cuadra San Cristóbal equestrian estate. A pair of pine wood chairs designed in 1968 for Cuadra San Cristóbal also feature in the exhibition, close to a set of wooden boards woven with wool yarn by Eduardo Terrazas. 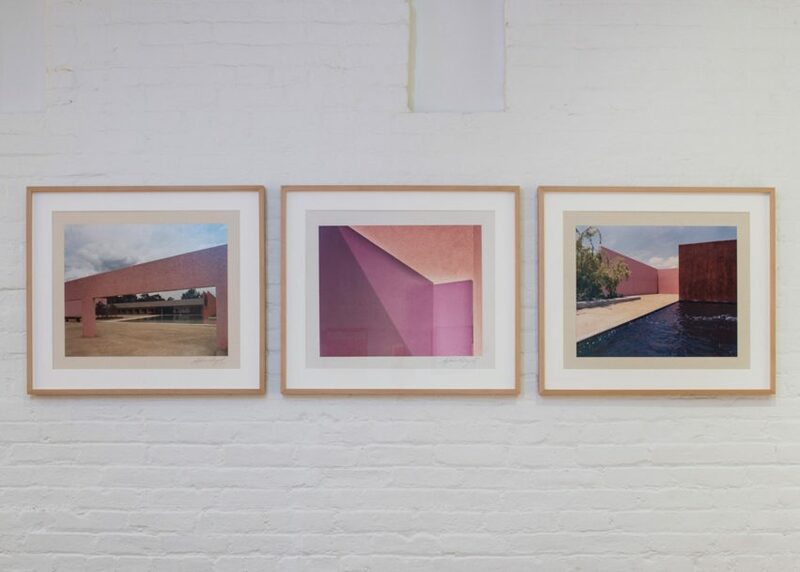 Architecture of Color: The Legacy of Luis Barragán runs until 19 November 2016 at Timothy Taylor 16x34, 515 West 19th Street, New York. It is the first exhibition dedicated to the architect in New York since a retrospective at the Museum of Modern Art in 1976. 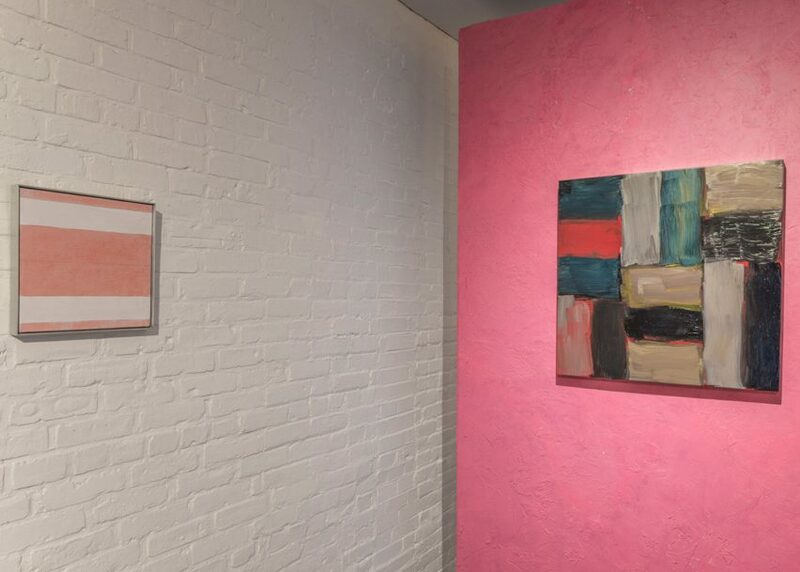 "Oscar has taken the feeling and meaning of a Barragán space, and created an immersive physical reference by way of artists who speak Barragán's language of colour," said gallery founder Taylor.